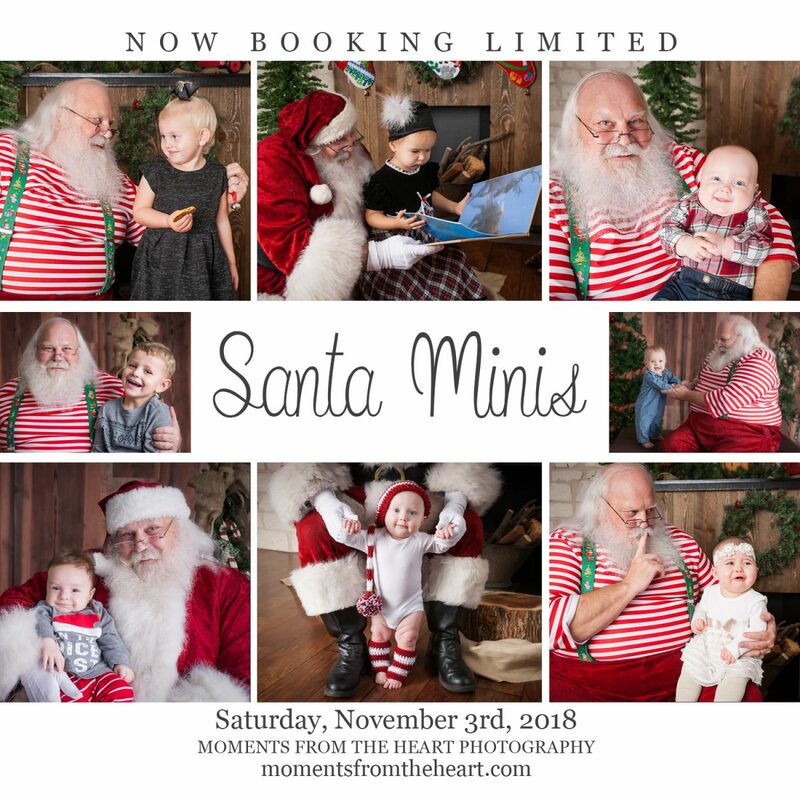 Join the zombie apocalypse with Santa this holiday season! Austin’s favorite Santa will be joining us for Zombie Santa on Saturday, October 6th. 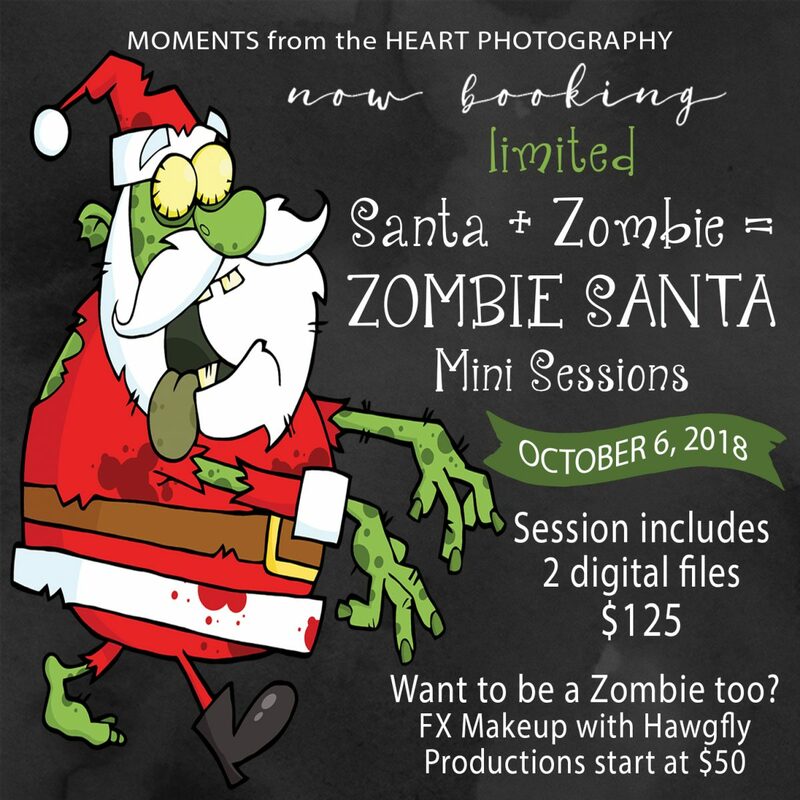 If you are on the hunt to capture the holiday like no other you can book a time with the incredible Meredith Johns & crew of Hawgfly Productions for FX Makeup to join in the zombie experience. Head on over to our Zombie Santa page to schedule your time before they are gone!